Our Jasmine Grandiflorum Absolute Oil is prepared using quality natural ingredients in our state-of-the-art unit. The oil has a strong aromatic scent and known for its aphrodisiac properties. Our Jasmine Grandiflorum Absolute Oil is sensual, soothing, calming oil that is known for promoting love and peace. 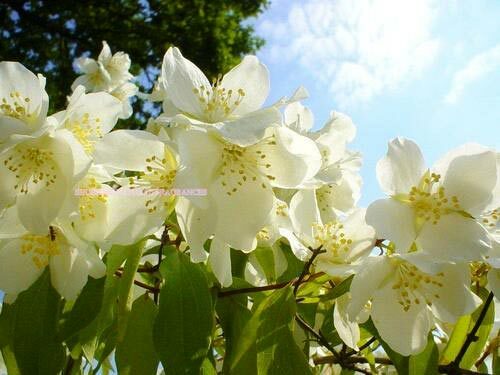 We offer our Jasmine Grandiflorum Absolute Oil in quality packaging and at very reasonable rates.